Whats the acorn all about ??? 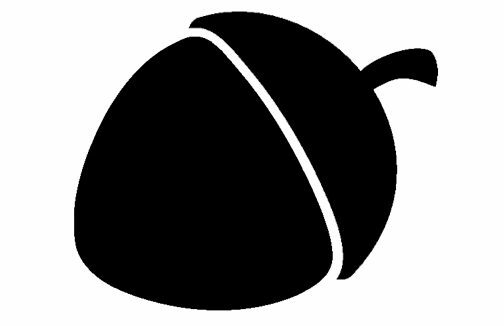 Several people have asked the question, whats the acorn all about on the mr sauna logo ? 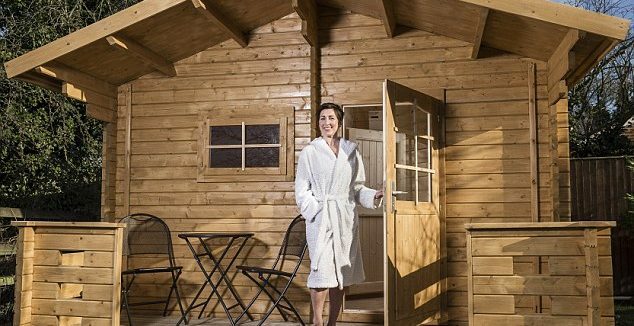 Simple answer, acorns grow on trees, saunas are made from wood grown from trees, and……we just like the shape of acorns !